In 1944, the Italian philosopher Benedetto Croce called his fellow scholars to de-nationalise the study of the past, overcoming the cast in which history had been shaped from the nineteenth century onwards and that had contributed to make the nation a seemingly natural and everlasting phenomenon. Indeed, the scholarly community has had to wait more than half a century for the so-called transnational turn, which has led to many new insights but focused primarily on political and social developments. 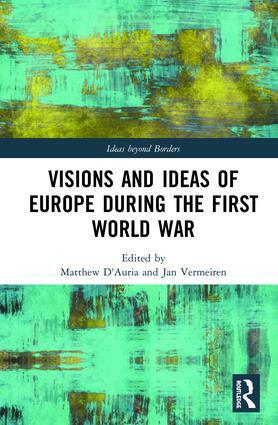 Considering the renewed interest in intellectual and conceptual history, the aim of ‘Ideas beyond Borders’ is to contribute to a new understanding of the ways in which ideas, discourses, images, and representations have been shaped transnationally, going beyond national, regional, or civilisational borders. The series focuses on transnational concepts and notions, such as Europe, civilisation, pan-region, etc. The timespan ranges, roughly, from the sixteenth century to the present day.